The minute the calendar hits October 1st, I start breaking open the cans of pumpkin and don’t look back until at least December. And since Southern California hasn’t quite gotten the memo that it’s fall yet, I’ll consider my pumpkin recipes an offering to the fall weather gods. 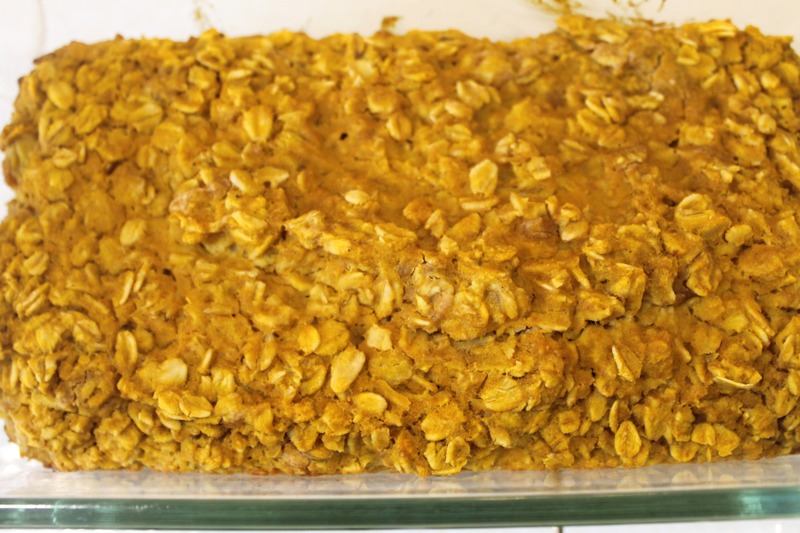 Starting with this baked maple pb pumpkin oatmeal. 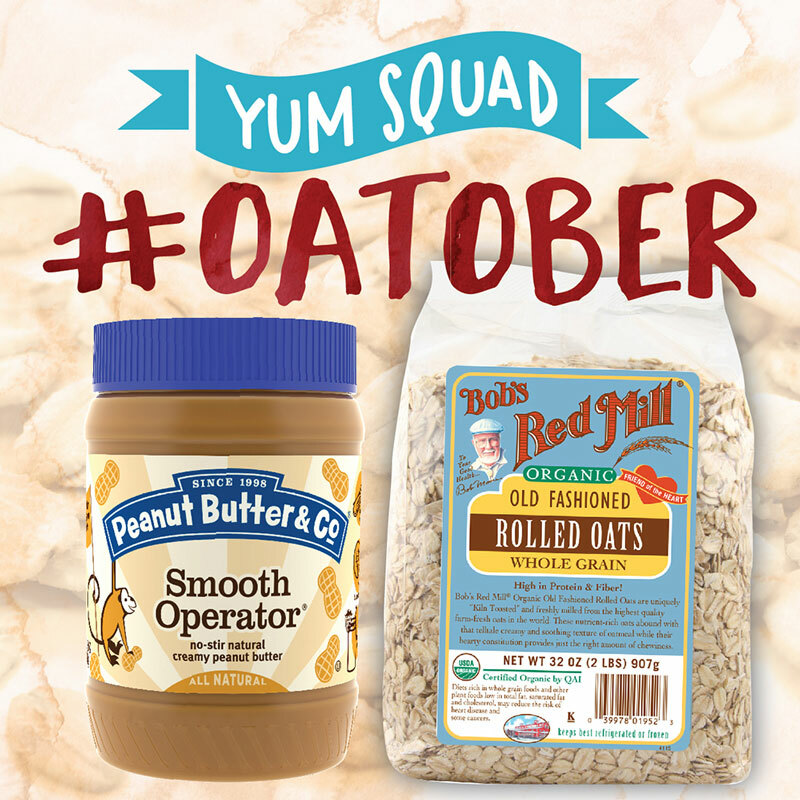 I’ve teamed up with Peanut Butter and Co. and Bob’s Red Mill (two of my favorite brands) to help celebrate #Oatober! But since I love oatmeal so much, pretty much every day is #Oatober for me. 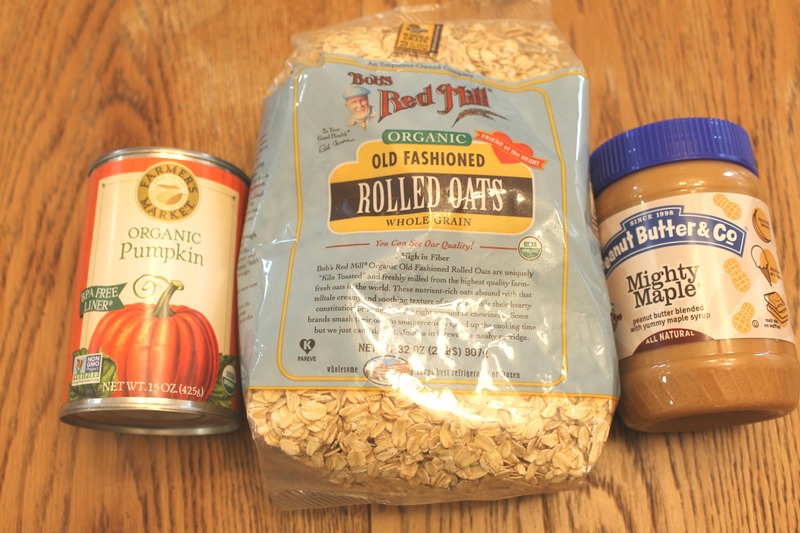 I decided to combine three of my favorite things: oats, peanut butter and pumpkin into a delicious breakfast dish that is the perfect leisurely weekend breakfast that can then be reheated into leftovers for the week. This recipe is simple, requires minimal ingredients, and is oh so delicious. I used Mighty Maple peanut butter in this, but regular PB would do just fine. If you are feeling a bit more decadent, I think Dark Chocolate Dreams would make an excellent choice…but then again, when is chocolate peanut butter not a good idea? In a large mixing bowl mix your pumpkin, egg, almond milk, vanilla and peanut butter until all is well blended. Gently fold in your oats, salt, baking powder and cinnamon and continue to mix. Fold your mixture into a greased baking dish and place in the oven for 25-30 minutes. Remove from the oven, eat and enjoy! Leftovers will keep in the fridge for 2-3 days. Thanks Peanut Butter Co. and Bob’s Red Mill for sending me the delicious goodies! 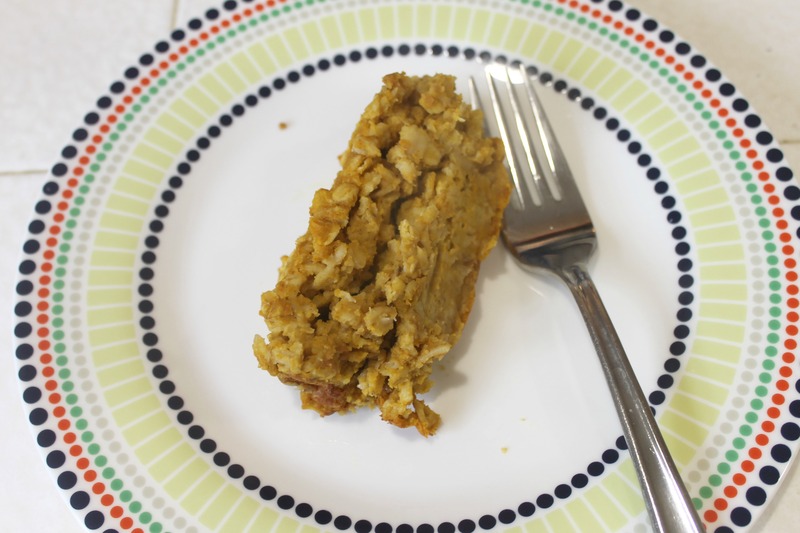 This entry was posted in Baking, Breakfast, Gluten-Free, Pumpkin and tagged fall, peanut butter, peanut butter and co on October 7, 2015 by allie@sweetpotatobites. Tap…tap…is this thing on? Apologies for the radio silence as of late. Things have been going well with work and between that, gearing up for football season and spending time with my friends and family, I haven’t had as much time to blog lately. But I had to pop in to tell you about some delicious pumpkin spice peanut butter muffins and an AWESOME giveaway. As I’ve mentioned before, I’m a member of Peanut Butter and Co.’s Yum Squad. And I have to say, they know how to treat their Yum Squad members good. So when this beauty showed up on my doorstep, to say I was excited would be an understatement. Yes, that is PUMPKIN SPICE PEANUT BUTTER. Peanut Butter and Co. combined two of my favorite things into one incredible jar of deliciousness. I’m also known as a serial coffee mug purchaser (it’s a problem), so getting the adorable #PSiloveyou mug was just icing on the cake. Instead of just eating the pb straight from the jar (which by the way is totally acceptable in my book), I decided to pretend that it wasn’t 90+ degrees in SoCal and baked pumpkin spice peanut butter muffins with it. The great thing about the pumpkin spice peanut butter is that it has just a hint of sweetness with a delicious pumpkin flavor. I didn’t end up adding any extra sugar to my muffins because the sweetness was perfect. 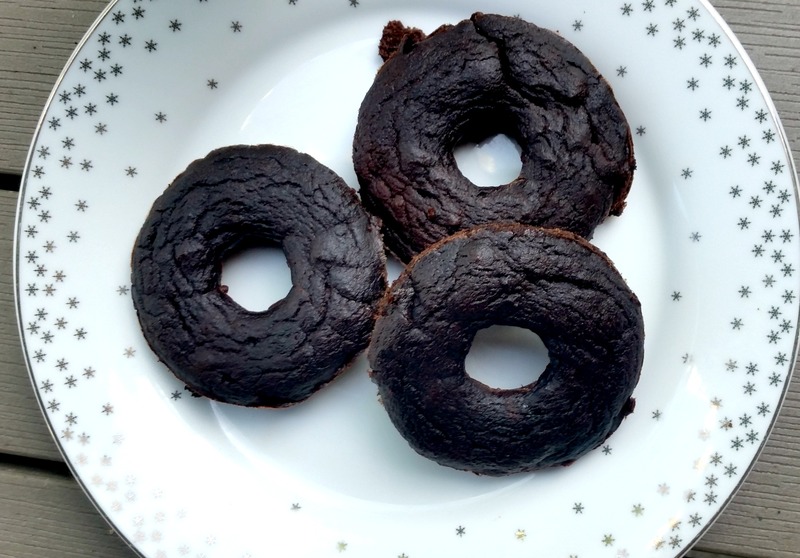 Preheat your oven to 350F. Line a muffin tin with paper liners. Whisk all of your ingredients together in a bowl. Gently pour your batter into the lined muffin tins. And now the fun part. 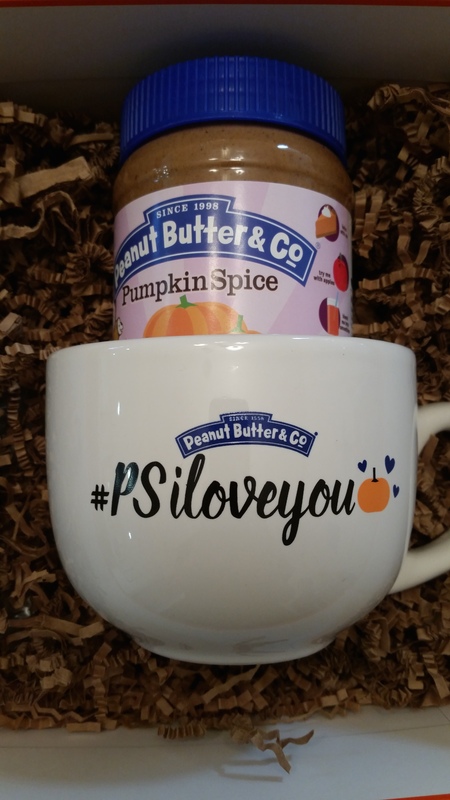 Peanut Butter and Co. is kind enough to offer a #PSiloveyou box to one lucky winner! All you have to do is tell me your favorite pumpkin recipe and enter below. Ends on 9/21/15 at 12AM PT. Open to US residents only. 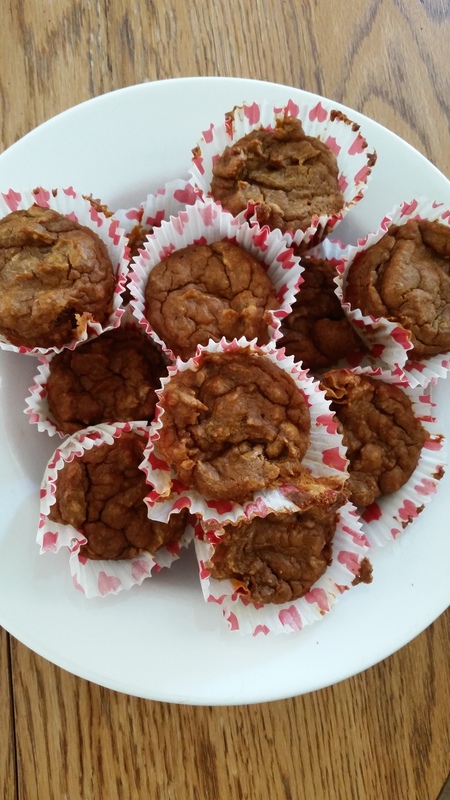 This entry was posted in Baking, Best Of, Giveaway, Gluten-Free and tagged peanut butter, peanut butter and co, pumpkin on September 14, 2015 by allie@sweetpotatobites. B.Candy is one of those stores that sweet dreams are made of. The shop is loaded with delightful confections, cupcakes and ice cream in a variety of flavors and colors and bulk candy as far as the eye can see. 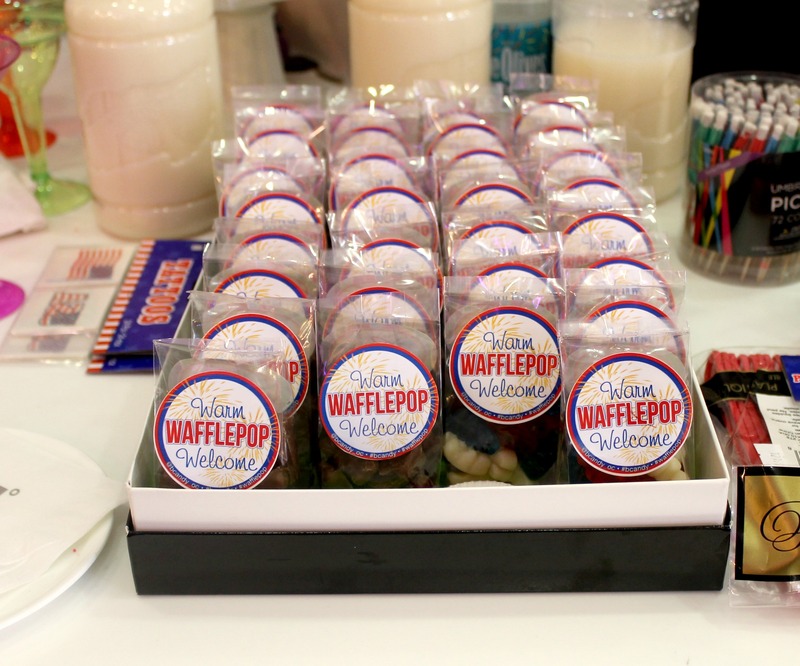 B.Candy recently held a blogger event where we were invited to come in and meet the WafflePop, the shop’s latest sweet treat. The WafflePop is exactly what you think. A waffle on a stick. 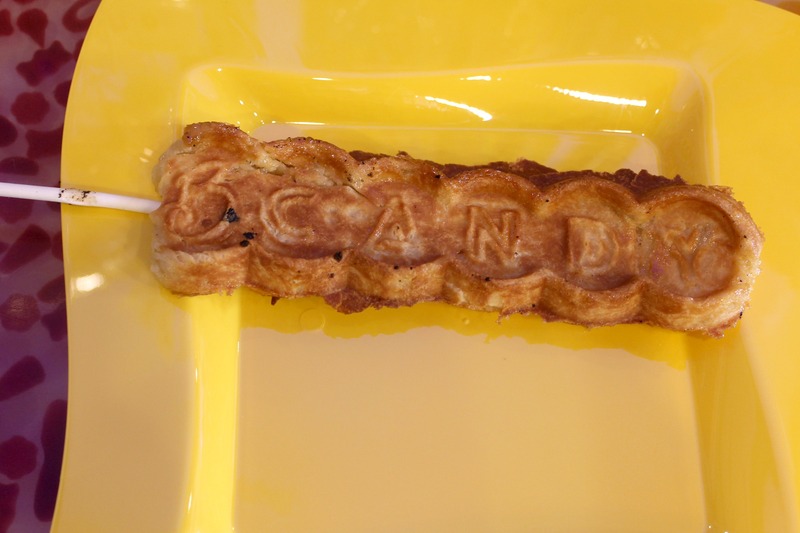 B.Candy’s version is a Liege waffle with sugar pearls and in the shape of the store’s signature name. What sets the WafflePop apart however, is the toppings. 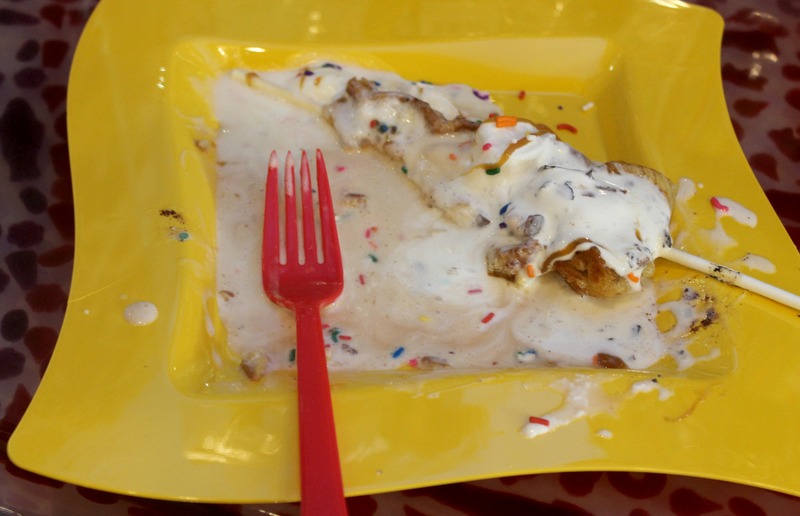 To get the WafflePop “works,” B.Candy places 3 small scoops of an ice cream flavor of your choice on the waffle and then tops it with whipped cream, sprinkles and a caramel drizzle. 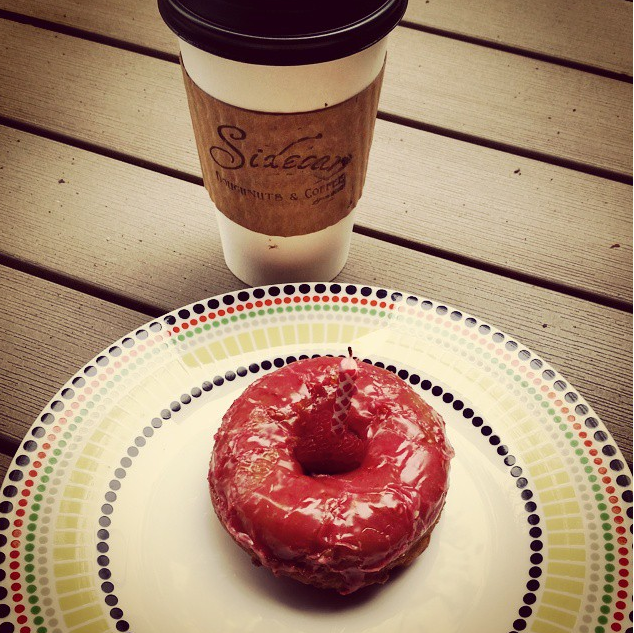 It’s definitely one of the more decadent desserts in town. If you are a fan of waffles, you can just get the WafflePop plain, or even with a few sprinkles for a fun touch. The waffle itself is so good that it shines on its own without all of the toppings. 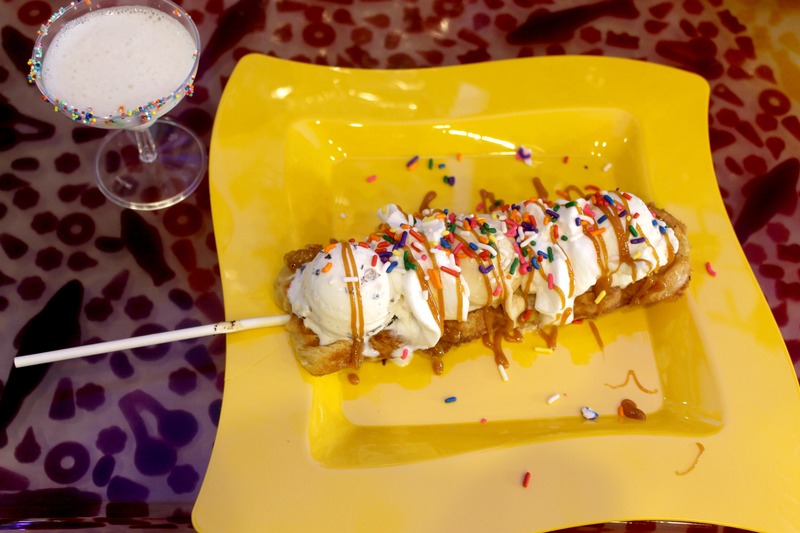 B.Candy is planning on rolling out the WafflePop this summer as the newest edition to their dessert line. Be sure to check out their website for all of the different cupcakes, cakes and cookies the shop has to offer. Thanks to B.Candy for hosting such a wonderful event and for the delicious blogger treats. OC locals, you’ll definitely want to come and meet the WafflePop for yourself! We’ve seen cake pops and we’ve seen wafflepops. What do you think will be the next dessert on a stick? 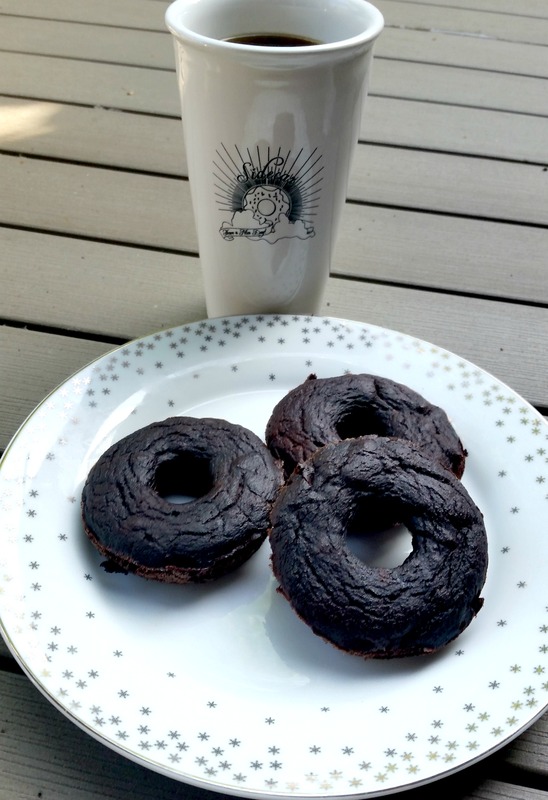 This entry was posted in Baking, Dessert, Orange County and tagged candy, corona del mar, sweets, treats on July 6, 2015 by allie@sweetpotatobites.